Buying a house is a huge milestone and it’s important to get as many aspects of it correct as you possibly can. To do that, start by asking the right questions. 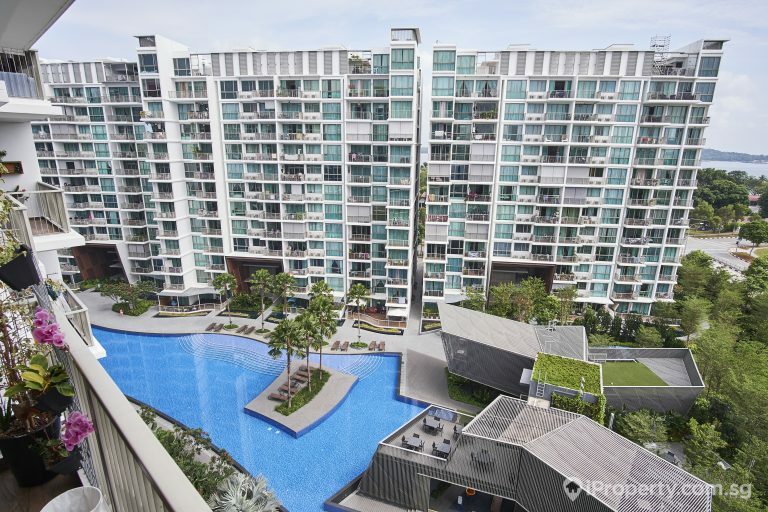 Here is a list of questions you need to ask before purchasing a house in Singapore! Which locality do I buy the house in? 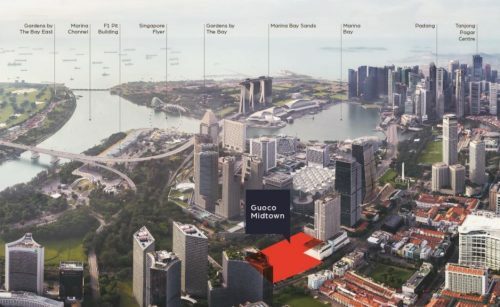 This is one of the first questions you need to ask yourself before you purchase a place in Singapore. 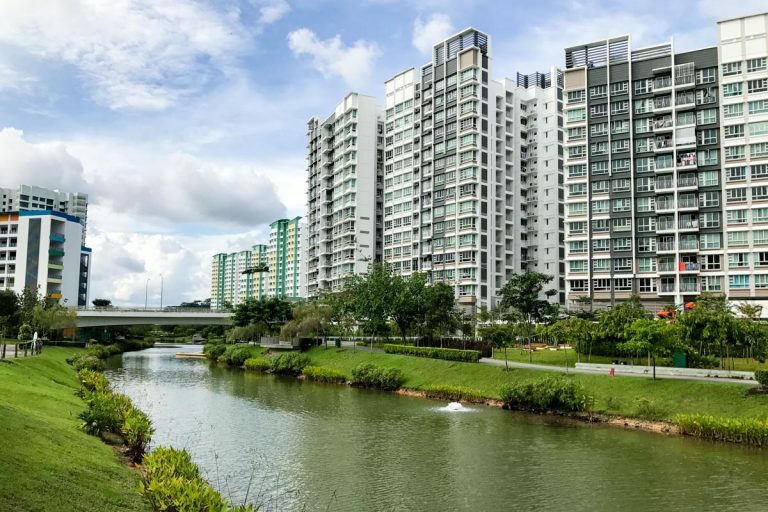 While some us would want to purchase a place that’s close to our place of work and within the city, there are others who would want to stay away from the hustle bustle of a city! Related to this question, also think about how near do you need to be to the MRT station or the bus stop or the mall. Some of us love the convenience of being right next to the MRT station, but some of us might prefer a quieter area. Think about whether you prefer a mature estate or a young estate as well, as that will determine how many existing amenities you would have in the area. This is the next question you need to ask yourself when purchasing a property. 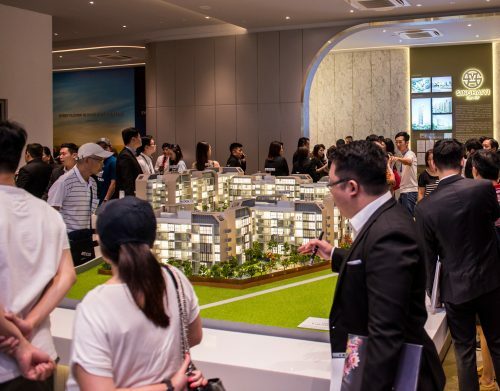 Given a chance, most of us would want to buy a bungalow along Holland Road or a penthouse overlooking Orchard Road but unfortunately, not many of us can afford that. Setting a budget will not only help you determine the kind of place you want to purchase but it will also narrow down your choices so that it is easier to make the purchase when it comes to it. Before even going out to hunt down your dream home, there is one more question you need to ask yourself. How am I going to fund my dream home? Not many of us possess the immediate funds to purchase our dream home but thankfully, we have the option of home loans to help us out. Figure out how much you are going to pay as down payment and how much loan you would want to take up before you purchase the house. Why should I bother about my credit score, you ask? Because it determines whether or not you will get the loan! If you are applying for a home loan to finance your purchase, it is very important that you have a good credit score. 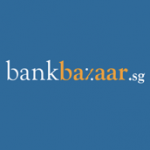 Both the HDB and the bank will check your credit score when you apply for the loan. The credit score, along with your Total Debt Servicing Ratio (TDSR – which is the maximum amount you can spend in a month on loan repayments), is used to determine your Loan to Value (LTV) ratio. The LTV determines the percentage of the home price that you can borrow. Have I got the best deal on my loan? The best way to pick the right home loan scheme is to compare the various home loans available in the market. Ensure that you have compared between different home loan options before choosing the right scheme. You wouldn’t want to find out later that you could’ve got a much better offer. 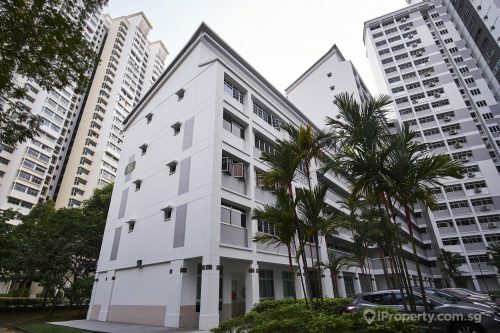 These are just some of the many questions that you definitely need to ask before purchasing a house in Singapore! Take your time and ask as many questions as you want before you make the big purchase. After all, it is your home that we are talking about!